Come join us for free donuts and tours of our new Catalina models for sale! Hop over to Country Gardens for some free hot dogs, mini golf (weather permitting), amazing door prizes and more! We hope to see you all there! 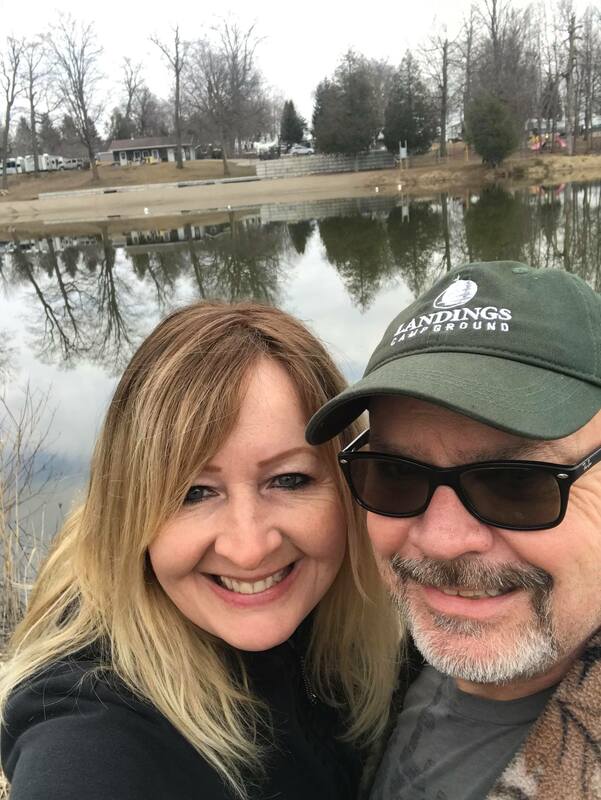 Come celebrate the beginning of a new camping season with us! Saturday April 27th and Sunday April 28th from 10am to 5pm! 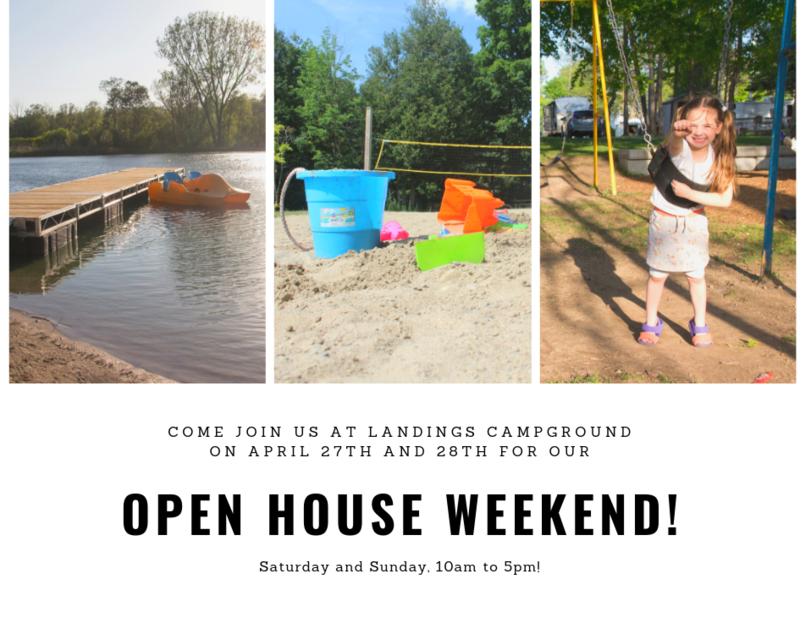 Come and visit us at Landings Campground. Stay for the day and enjoy our beautiful beach. Stay for a few nights on one of our full service pull-through overnight sites. Or stay for the season and make us your summer getaway. Campers enjoy the family atmosphere within the campground. The social committee does a great job of organizing a variety of social events and activities around the park. 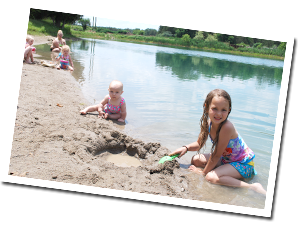 We are one big community here at Landings Campground. Come join our community! At the park, we also have a selection of new and used trailers for sale. 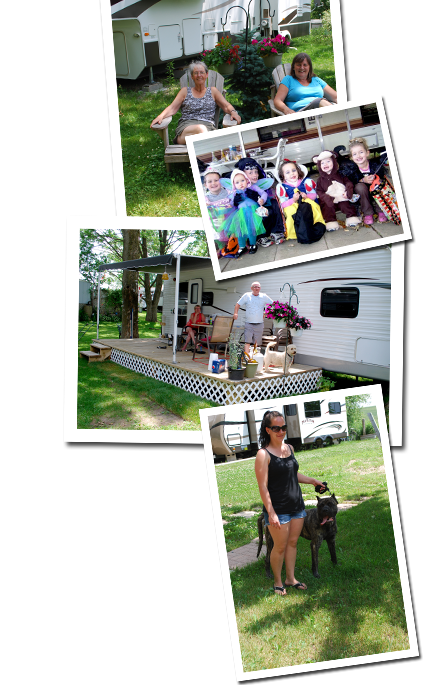 Come and enjoy our family owned and operated campground.